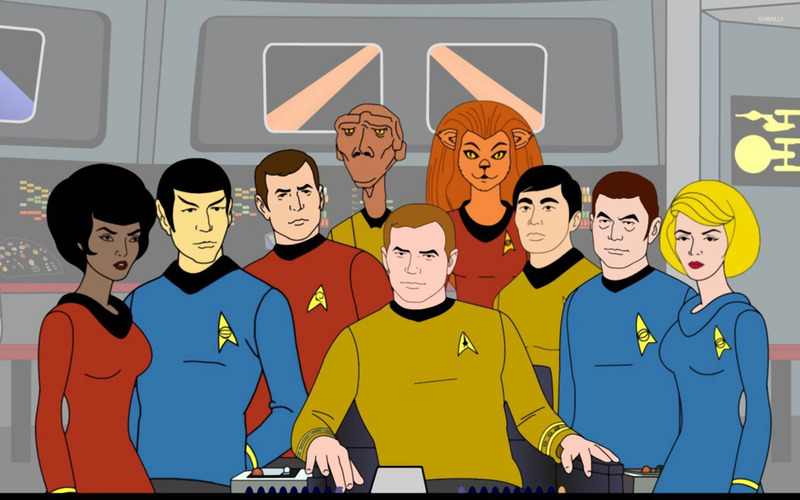 Star Trek: The Animated Series Cartoon desktop wallpaper, Star Trek wallpaper, Cartoon wallpaper - Cartoons no. 34830. 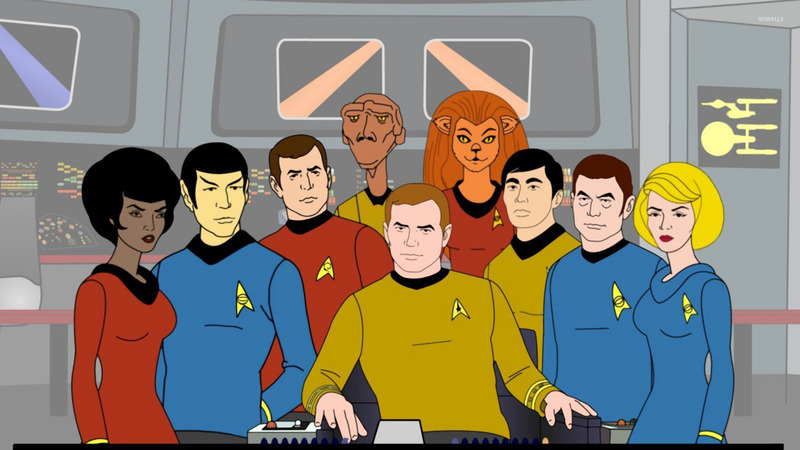 Download this Star Trek: The Animated Series Star Trek desktop wallpaper in multiple resolutions for free. Star Trek is an American science fiction entertainment franchise created by Gene Roddenberry. The core of Star Trek is its six television series: The Original Series, The Animated Series, The Next Generation, Deep Space Nine, Voyager, and Enterprise. The franchise also includes eleven feature films, dozens of games, hundreds of novels, as well as a themed attraction in Las Vegas (opened in 1998 and closed in September 2008), and at least two traveling museum exhibits of props. Beginning with the original television series and continuing with the subsequent films and series, the franchise has become a cult phenomenon and has spawned many pop culture references.